To be a company that attracts rewards and retain highly skilled software and hardware experts. We wish to maintain our highly professional and customer-centric approach that values the talent of the artist first and foremost. The team at Encomax is committed to providing high quality DAW & VST installation services both at our facilities as well as in your home. As a leader in this space, we partner with the top Music & VFX companies in the world bringing you their products at a discounted rate. 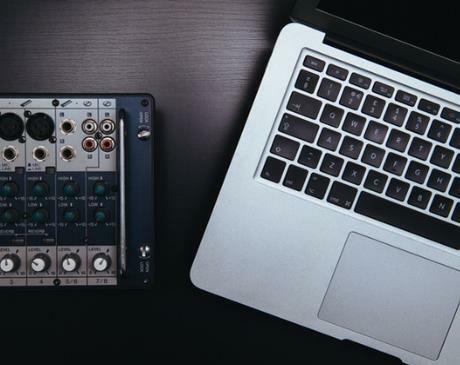 Our focus is on amateur and upcoming music producers and VFX artists who need the most amount of help when it comes to the installation of software and hardware for music & graphics. We are committed as VST and DAW experts to help our clients start and resume their pursuit of music and moving pictures. We take a goal-oriented approach to music software. Whatever your goals might be we give you the tools to achieve those goals. 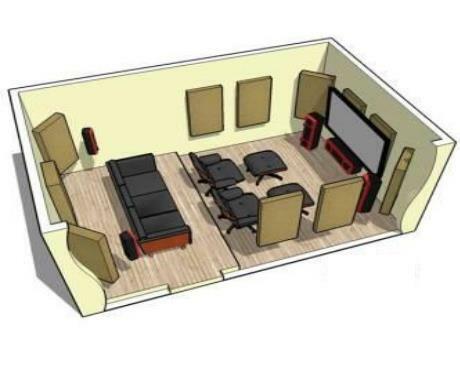 We provide hands-on installation in your office, home or studio thus enabling you to become an active participant in the whole process as well as help you understand your own future needs. Our five software & hardware engineers have a combined total of 25 years of experience dealing with music & graphics community professionals. With our wide network of Mac suppliers, we can help you choose the best Mac system for your needs. 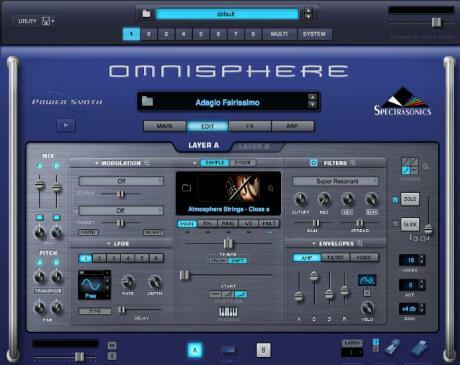 We help you select the best VST's according to the genre of music you make and then help you with installation. 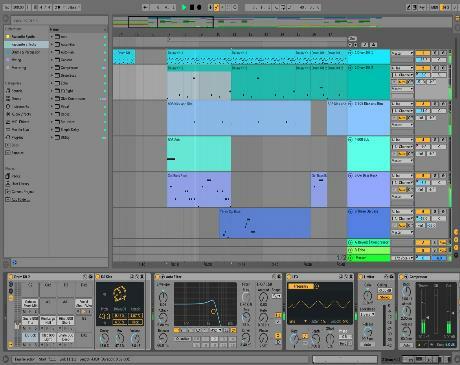 Program music using MIDI or use professional mixing and mastering software that can make your music shine. Kontakt is a must have music sampler that every music producer needs to have. 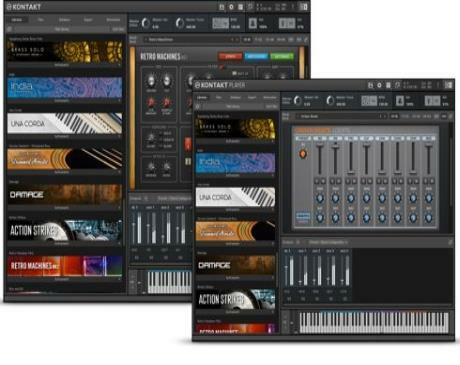 We have tons of Kontakt libraries. 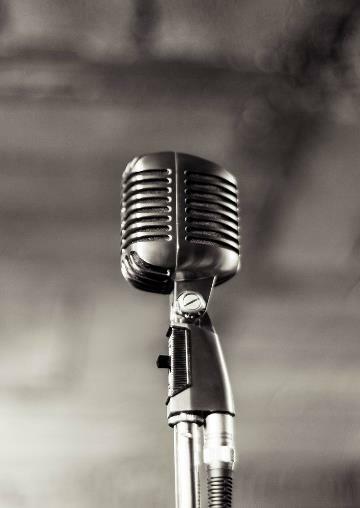 Choosing the right microphone can be confusing for many people. We find out your needs & help you buy. 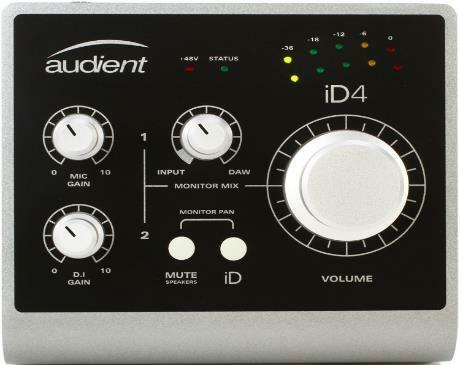 There are many kinds of audio interfaces / sounds cards available in the market. We help you select the best. 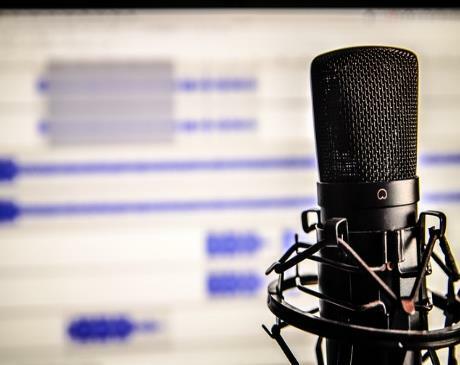 Whether you have a small home studio or whether you are setting up a professional studio talk to us for solutions. If you're a hardware or software geek and are willing to work with one of the best music tech teams in India then send us your resume. We are looking for young people who love music & graphics technology and want to create a career in this exciting business.